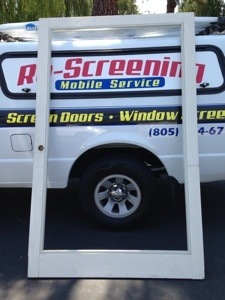 New sliding screen door tan frame tone. 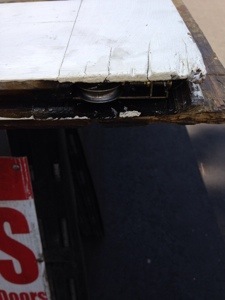 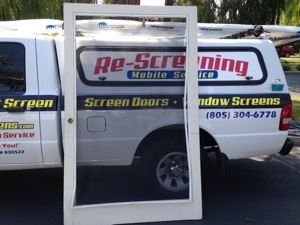 While working on screens we always do adjustments and lubrication. 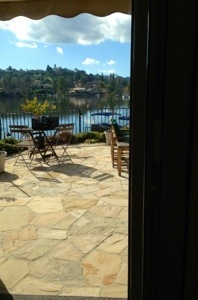 New screen doors in a Weatlake Village job for a home by the lake. 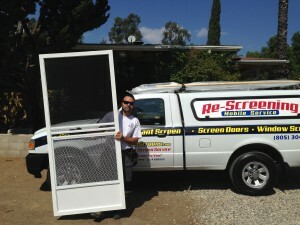 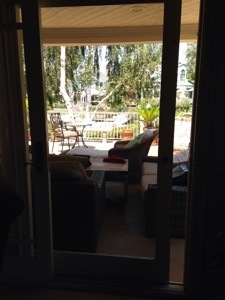 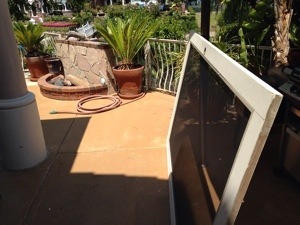 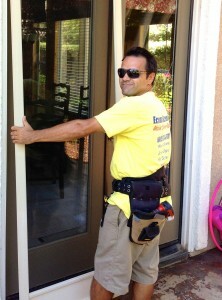 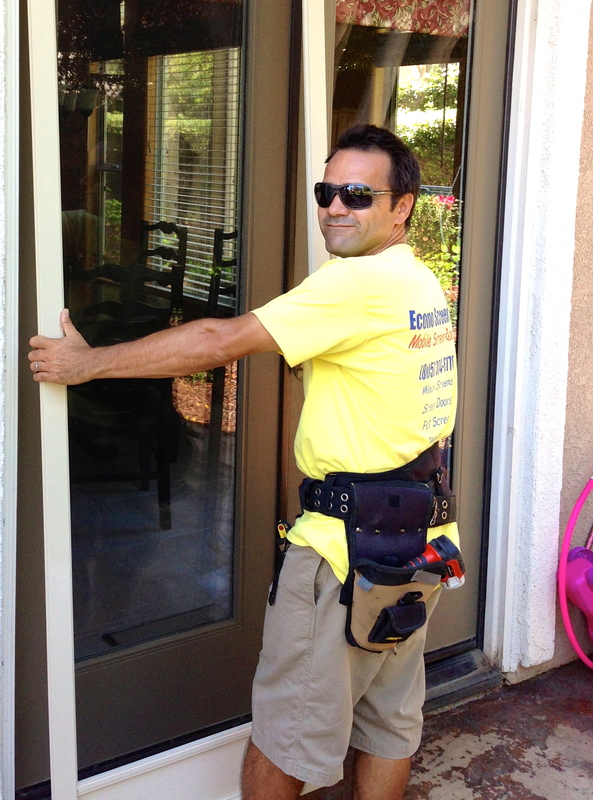 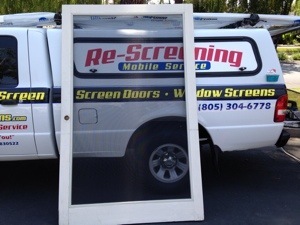 Replacement of old gray screen doors and. 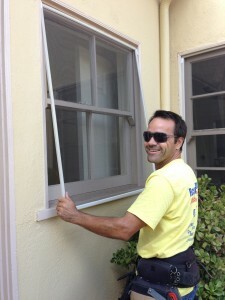 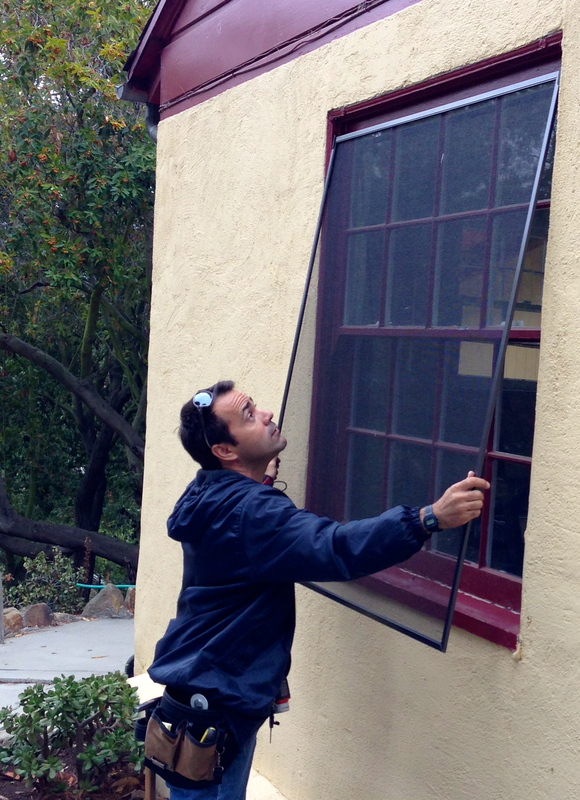 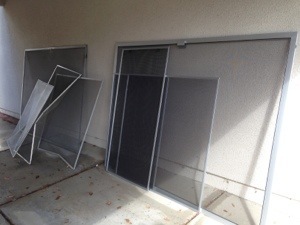 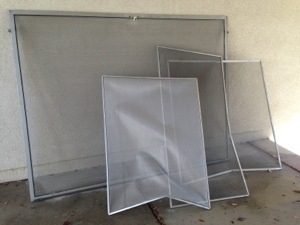 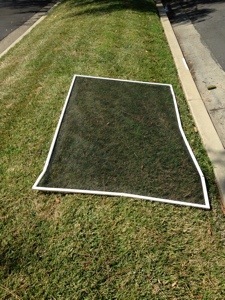 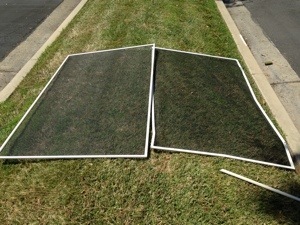 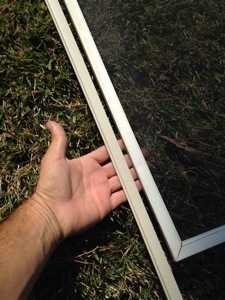 Window screens for new ones.